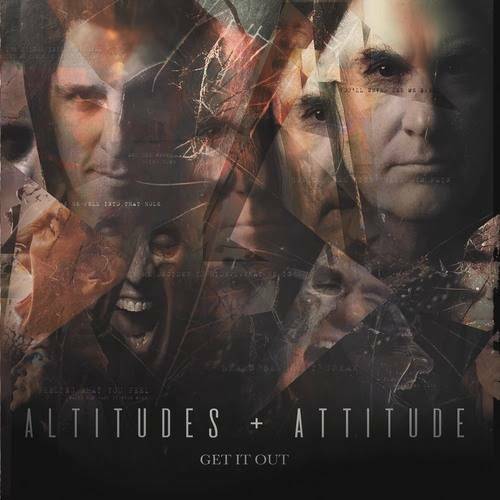 ALTITUDES & ATTITUDE featuring ANTHRAX bassist Frank Bello and MEGADETH bassist David Ellefson, will release it’s debut album, “Get It Out”, on January 18, 2019 via Megaforce. The follow-up to ALTITUDES & ATTITUDE‘s 2014 self-titled EP was once again produced by Jay Ruston (ANTHRAX, STEEL PANTHER, STONE SOUR), with Jeff Friedl (A PERFECT CIRCLE, ASHES DIVIDE) returning behind the kit. The official lyric video for the first single, “Out Here”, made by by Melody Myers of Designed By Melody, can be viewed below. The track features a guest appearance by ANTHRAX guitarist Jon Donais. The ALTITUDES & ATTITUDE story begins in 2010, when Bello and Ellefson started touring together to lead bass clinics for the amp manufacturer Hartke. In need of backing tracks to support their demonstrations, they embarked upon some writing sessions and discovered their chemistry. 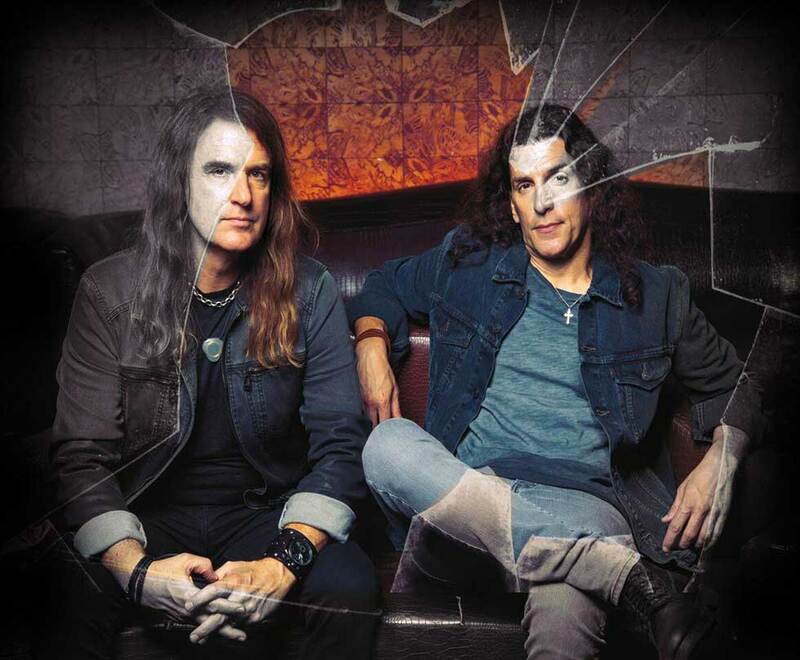 Bello and Ellefson debuted ALTITUDES & ATTITUDE in early 2014, with a self-titled three-song EP that earned the duo airplay on SiriusXM and an appearance on VH1 Classic‘s “That Metal Show”. Those tracks — “Booze and Cigarettes”, “Tell the World”, “Here Again” — are included on “Get It Out” as bonus cuts, in remixed and remastered form. ALTITUDES & ATTITUDE has several shows booked in early 2019, including on the ShipRocked cruise in late January.